Delhi’s 2012 Auto Expo could now have another venue within the region as the whole Pragati Maidan has been booked and there are many potential participants available. Vishnu Mathur, who is the head of the nation’s auto industry body, said that they were considering a second venue for accommodating the whole auto industry in a more included manner. Over the last couple of years, this auto expo has become a priority objective for almost all auto manufacturers as India emerged as the second rapidly increasing car market and became a leader in global bus and truck sales. However, their main concern is space, which has been sparce. 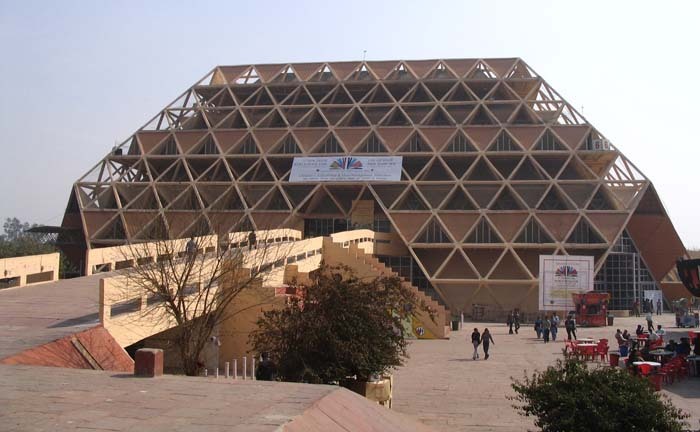 The total exhibition space at the Pragati Maidan that has hosted the last 10 auto shows was sold in just a week. Many multinationals still have to confirm whether they will be participating in one of the world’s biggest auto show in terms of attracting visitors. The venue is spread over 55000 sq m which is just half of their total demand, said Mathur, the director general of the Indian auto industry society. This society organizes the show in co-operation with the CII industry body as well the ACMA auto parts body. 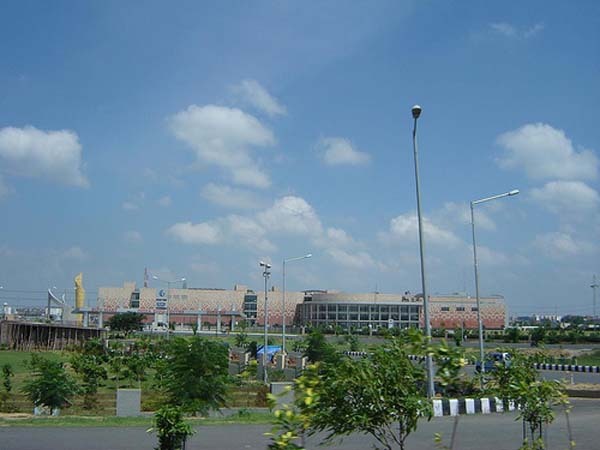 A source close to organizers said that the Noida based Expo Mart could probably be the choice for the second venue. This venue will accommodate ancillaries units and component makers. The space crunch also caused many big auto manufacturers like Ford India to miss out during the last 2010 auto show. The last show also saw a lot of disruptions, which included promotional events being cancelled. Next year, the problem is likely to get worse if the only venue is Pragati Maidan, as there will be more participants as well as more visitors compared to the two million last year. There are also 35 automobile launches scheduled, which is 10 more than earlier. Going to be never before in the auto expo history.. Potential, Green tech and Exploration of new technology will be highlights.. Eagerly awaiting for the Asia new face of wisdom..